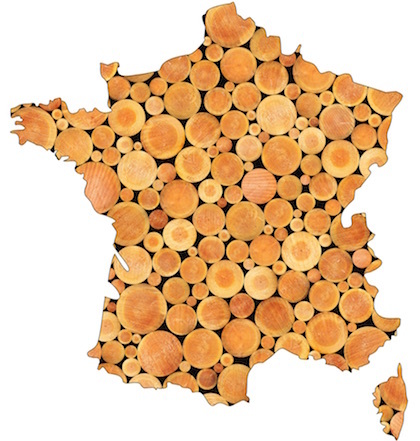 The Forest Inventory Laboratory (LIF) located in Nancy is dedicated to research on forest inventory methods, in collaboration with AgroParisTech and INRA, to characterize the trees of France. The statistical optimization of the forest inventory system (improvement of estimators, automated controls on data, optimization of the survey protocol, etc.). A "multisource inventory" axis using a set of methods combining field data and auxiliary information from maps, digital terrain models (DTM), remote sensing by any sensor, including lidar. The enrichment of the production of results with constant collection aimed at meeting the new expectations and needs (climate change, wood energy recovery, carbon storage ...). This last axis, for example, implies to study, for each species and each region, the reactions to the variations of temperature, wind, precipitation ... It will allow to draw the global tendency of our forests and to establish forecasts to provide decision support for the choice of species to be replanted, for example.